›MBL 4L660A General Utility V-Belt 0.5 x 66 in. MBL 4L660A General Utility V-Belt 0.5 x 66 in. 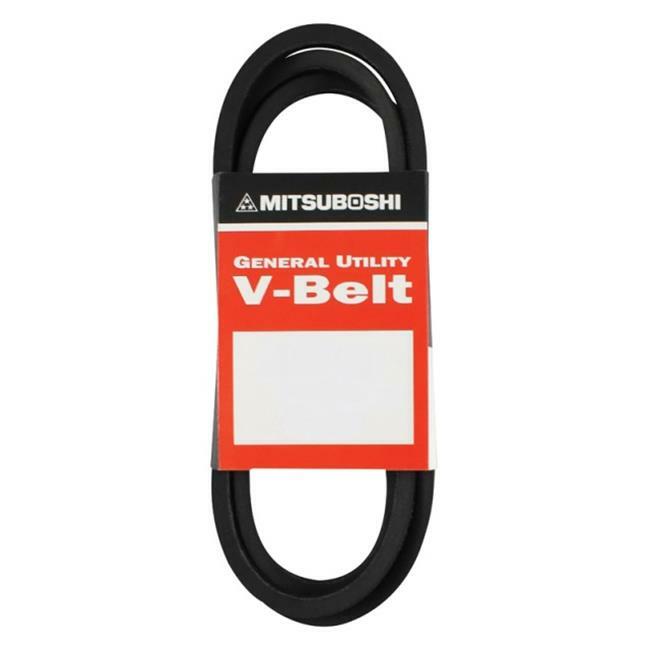 MBL General utility v-beltreplacement belt for light- duty applications including furnaces, fans, washers, dryers, compressors, shop tools, garage door openers, and similar applications heat and oil. .